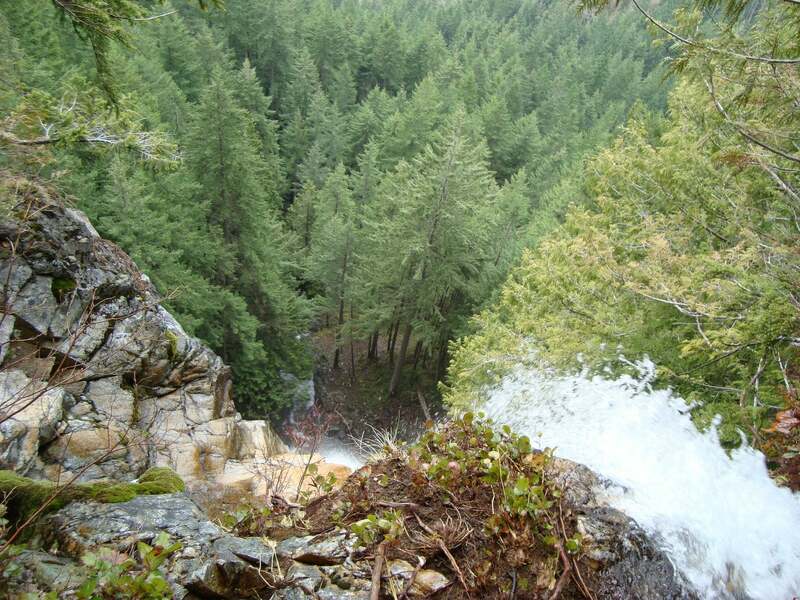 No matter what state you live in, there&apos;s a world-class hike near you. Connecticut: Bear Mountain, Salisbury Consider this 6.6-mile out-and-back a gateway to the AT. Delaware: Gordons Pond, Cape Henlopen State Park Wend 3.2 miles above native flora on a boardwalk. Indiana: West Beach Trail, Indiana Dunes National Lakeshore Cross dunes to Lake Michigan on this 1.4-miler. Louisiana: Caroline Dormon Trail, Kisatchie National Forest Highlights: armadillos, azaleas, sunflowers. Maryland: Catoctin Mountain Park Loop, Catoctin Mountain Park Do this 8-miler in fall for peak color. Mississippi: Black Creek Trail, De Soto National Forest Pack a fishing pole for this 12.8-mile out-and-back. Missouri: Johnson’s Shut-Ins, Johnson’s Shut-Ins State Park Take the Taum Sauk to this natural water park. Nebraska: Roundtop Peak, Toadstool Geologic Park Cool rock formations and crystals litter this 6-miler. New Jersey: The Highlands Trail Pick the Norvin Green section of the 150-miler for the best skyline views. 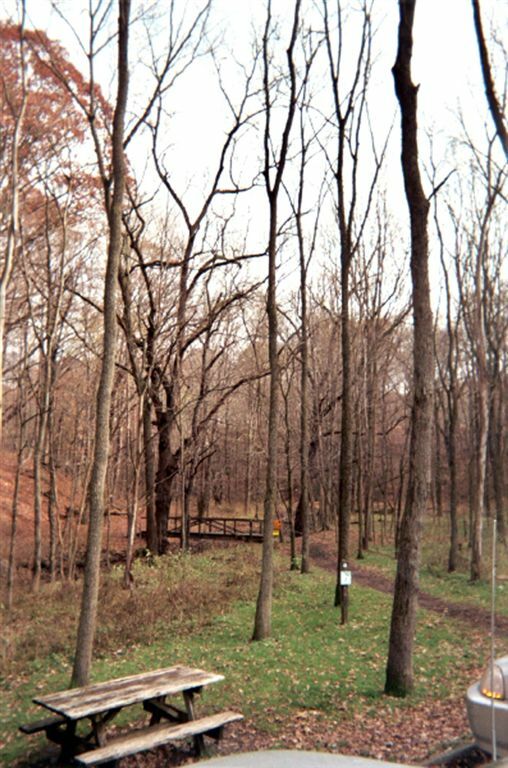 Ohio: South Loop, Zaleski State Forest Walk beneath hardwoods and past an old mining town on this 11.7-miler. Rhode Island: Rodman’s Hollow, Block Island Time this loop for sunrise—and bring a birder’s handbook. South Dakota: Sunday Gulch Trail, Custer State Park Loop 3 miles around Sylvan Lake (primo swimming). North Dakota: Travois-Indian Trails, Little Missouri State Park Nab badlands and river views on this 4-miler. Wisconsin Marengo Section, North Country Trail Overlooks and solitude abound on this 3-mile segment.